Purchasing a ute canopy is no idle business. Once it’s installed onto the back of your ute tray back, you’re stuck with it for many years to come. So there should be no doubt in your mind that you’ve made the right decision when you hand over that cash. We know that this can be a daunting task, which is why we’ve put together a list of our top tips for considering what type of service body is right for you. After all, the perfect ute canopy can make your job much easier, present a professional image to your clients and keep your gear safe and secure. So let’s get started finding your perfect match. Is an off-the-shelf design going to cut it? When purchasing a ute canopy, the first option presented to you is often whether you want to buy a stock standard design or customise your own ute canopy. It’s important to consider your trade and the purpose of the canopy when mulling over this decision. There can be limitations with off-the-shelf solutions, namely that the space is too big or small for equipment specific to your trade. 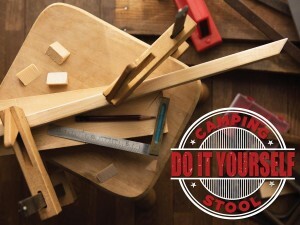 You don’t want expensive gear to be jostling around in the back while you’re travelling because your tools have been placed in a space that wasn’t designed to keep them secure. 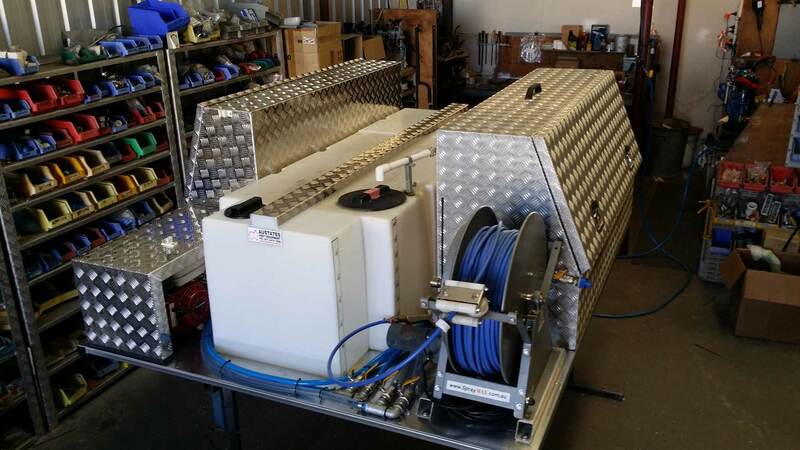 A custom ute canopy can be constructed to safely house the tools you use on an everyday basis. A custom design will also be far more space efficient, meaning that you can fit future purchases with ease. 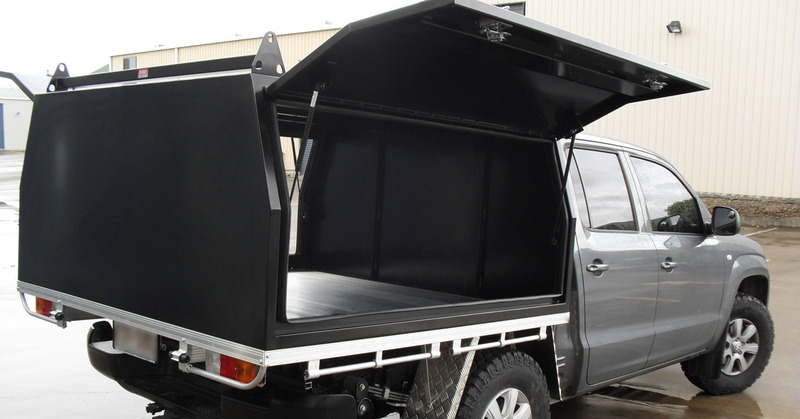 What material is best for the construction of your ute canopy? Aluminium ute canopies are by far the most popular option when it comes to material. Aluminium is light, robust, rust-resistant and affordable. 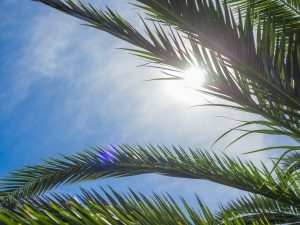 Steel canopies, in contrast, are heavy and can rust easily, especially if your canopy undergoes a few bumps and scratches during its lifespan. Having a lighter canopy saves on weight so that you can carry your heavy equipment without making too many adjustments to the suspension on your vehicle. Is an enclosed or open service body more suitable for your trade? Is your gear weather-resistant? Do you travel to dodgy areas where security is essential? These are two questions that will often dictate whether a closed or open ute canopy is best suited to your needs. But remember that you can always have the best of both worlds with a custom design! There’s also the option to install large toolboxes with sturdy locks on either side of your ute tray bed and leave the space in between open for bigger and bulkier items. A partially open canopy also has its benefits for gear that requires housing from the elements but is in need of ventilation. Of course, airflow can also be achieved with enclosed canopies by installing vents and fans. This may be an essential element of your canopy design if you are carrying toxic chemicals that need to be secured from the general public. Will additional accessories make your work easier? What about underbody tanks, roof racks, ladder slides, tow bars or even anchors for your dog’s travel crate? Incorporating a few accessories into your canopy can make a massive difference when it comes to convenience and operability. 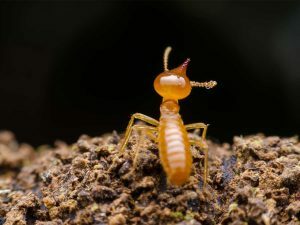 Making a list of the gear you take out on a typical job can be a worthwhile exercise that will assist you to envision the types of accessories that may enhance your overall canopy design. Are you more concerned with durability or appearance? Are you more likely to be roughing it on country roads and mine sites or cruising around suburban streets? 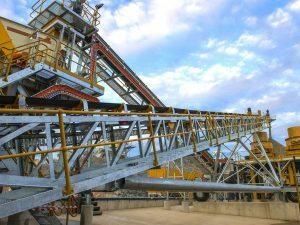 If you’re a mining contractor or frequently visit industrial sites, you may be more concerned with your canopy’s durability than achieving a sleek, branded design. On the other hand, if your vehicle is your mobile business and marketing billboard rolled into one, you’re going to want it to look professional and eye-catching. A checker plate finish is extremely hard-wearing, whereas powder coated ute canopies can be coloured to flow seamlessly with your vehicle’s existing appearance. Austates manufacture custom Ausbox ute canopies for a wide range of trades and applications. 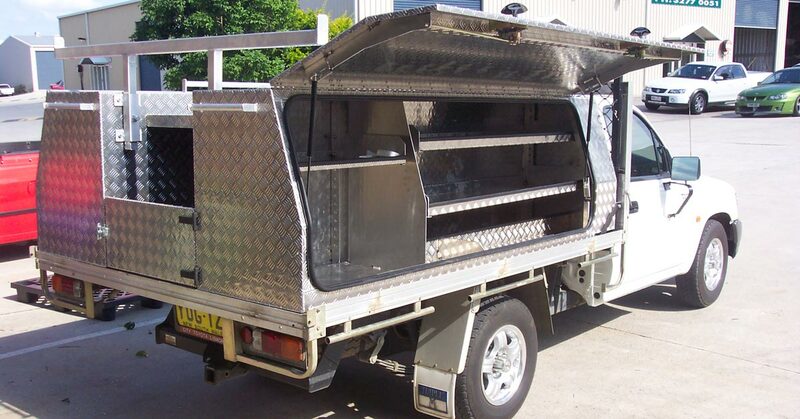 All of our Ausbox designs are made right here in Australia using quality materials and expert knowledge.Contact us today to discuss how we can assist you to design and manufacture your ideal ute canopy.